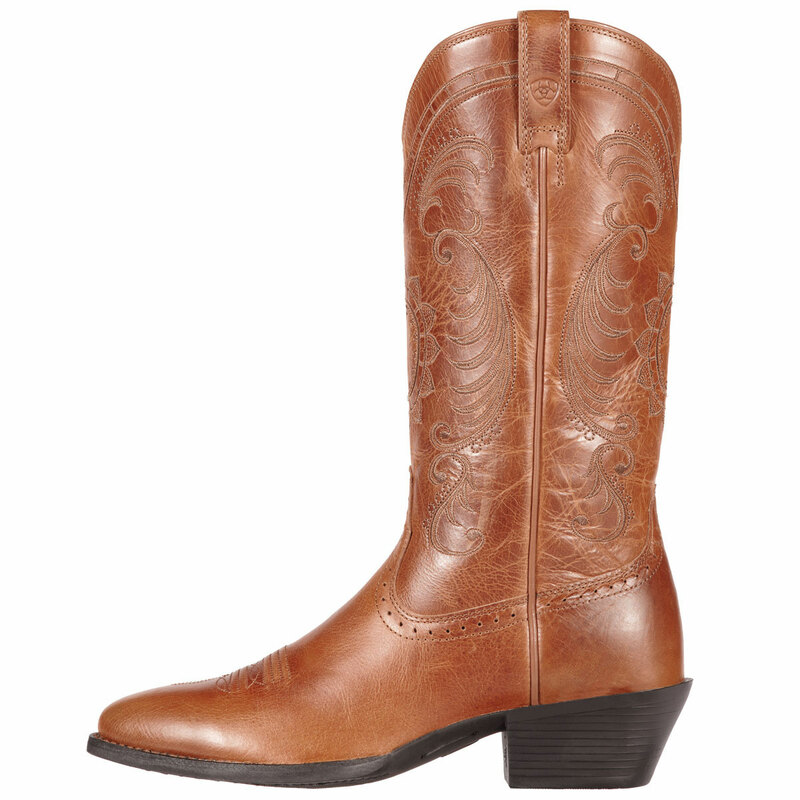 The Magnolia from the New West Collection combines elegant features with authentic styling into a stunning boot. 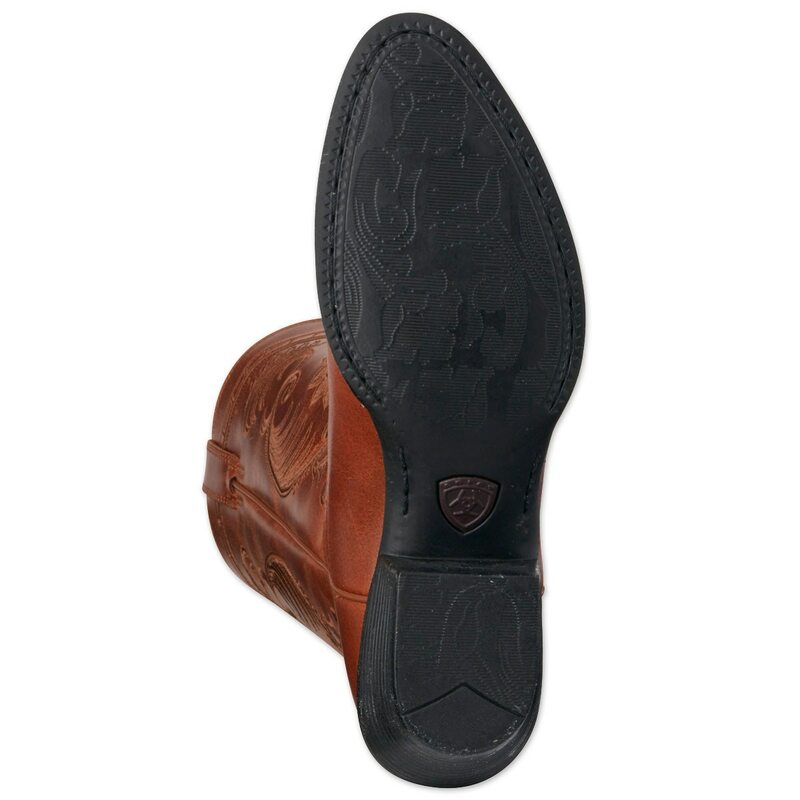 Ariat Ladies Magnolia Boot is rated 4.4 out of 5 by 13. Rated 5 out of 5 by Nate57 from Bought as a gift so I cannot tell true size. From what I hear they are awesome, but are a little snug. Rated 5 out of 5 by JMTALLMAN from Love it! I love these boots. Always had ariat and I always will. Perfect fitting boots! I love the style and how soft the leather is. 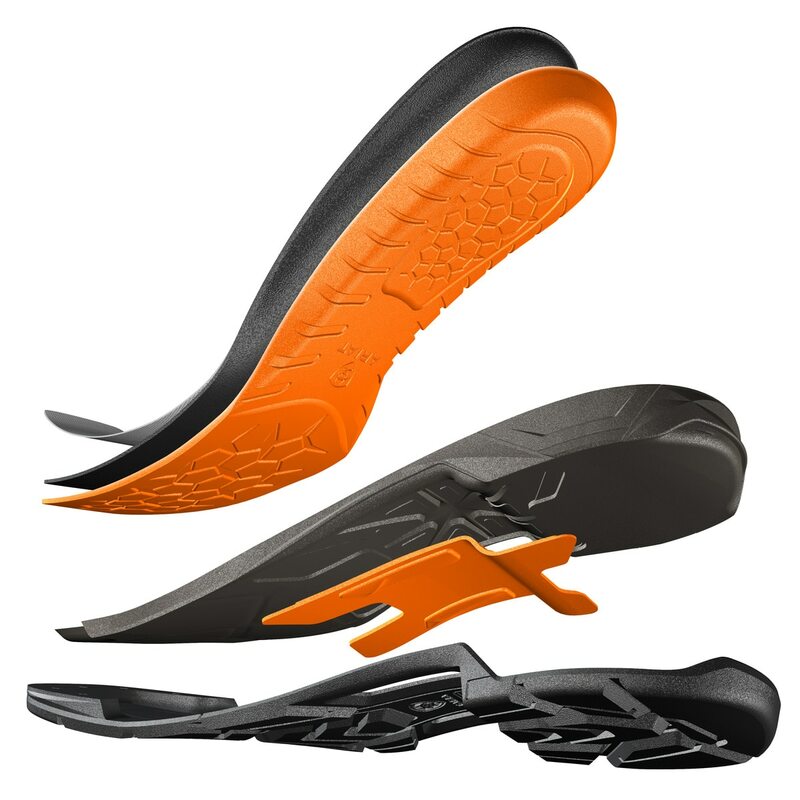 Rated 3 out of 5 by boots2017 from Runs big for narrow feet I'm usually a size 10 in most of my shoes. I have a normal to narrow foot. I ordered 9.5 thinking it would fit perfect, but the heel of my foot kept slipping out. A 9 would've been a better fit. Had to return them and bought a different style. Rated 5 out of 5 by DDJabeach from Beautiful and comfortable I've had these boots 3 years and LOVE them. Beautiful stitching. They are almost as comfortable as wearing tennis shoes! I think they have a dressy appearance. I wear them alot! 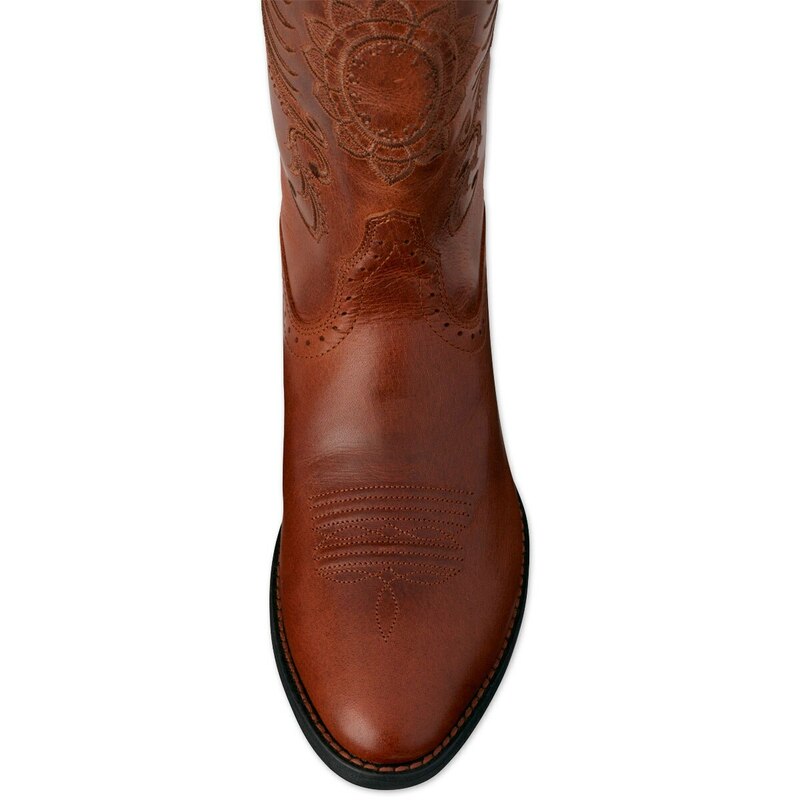 The bad picture in an earlier review was not this boot. 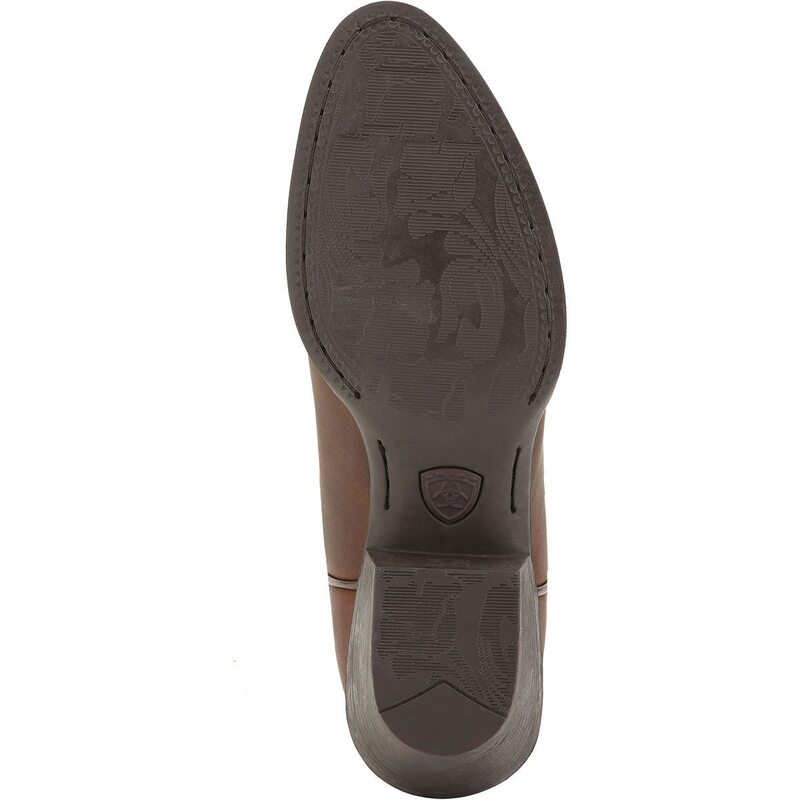 This boot does not have a leather sole. My mistake has been not keeping it conditioned enough, and also having the car heat on my feet in the winter, so they have gotten dry. Looking for a good conditioner now. Mink Oil will really darken the distressed leather. Boot barn conditioner leaves a whitish film and almost ruined the look. Does anyone have suggestions? 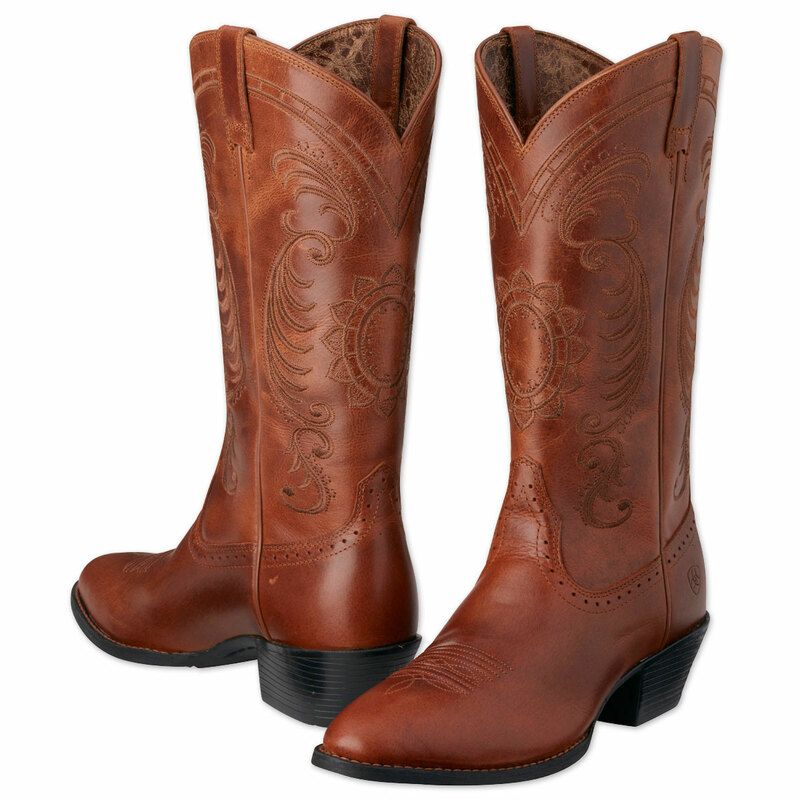 Rated 5 out of 5 by Wisconsin cowgirl from Beautiful and comfy I have been looking for a pair of cowgirl boots for years. 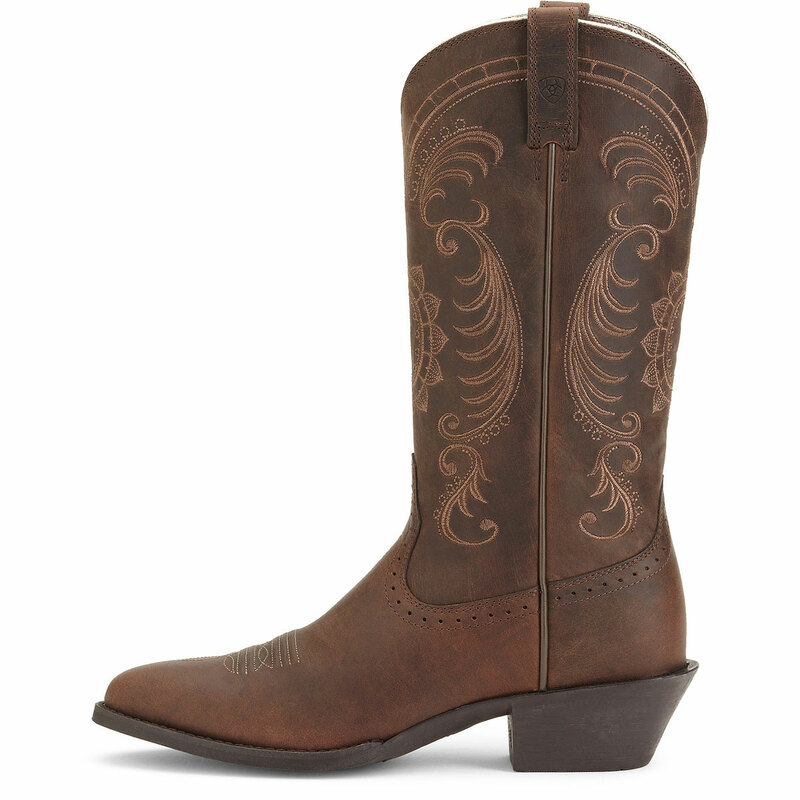 When I tried on the Ariat Magnolia boots, I knew they were the ones for me. 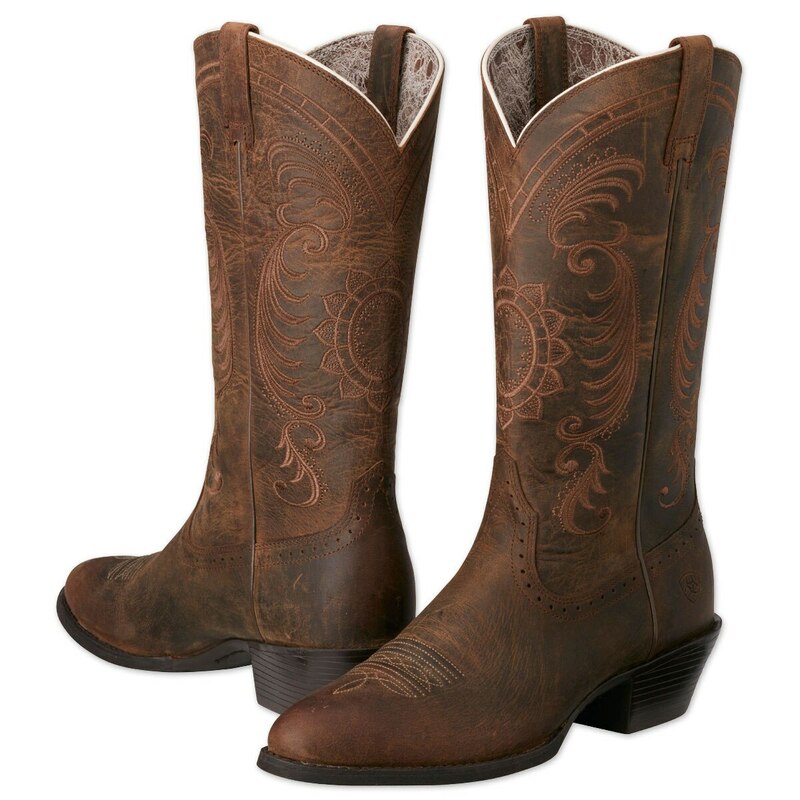 i have since worn them several times and the boots are still very comfortable and beautiful. I wear a size 7.5, which is what I bought. The fit is perfect. Rated 1 out of 5 by nancyellen from So disappointing I got these boots for Christmas. Man oh man they were beautiful! 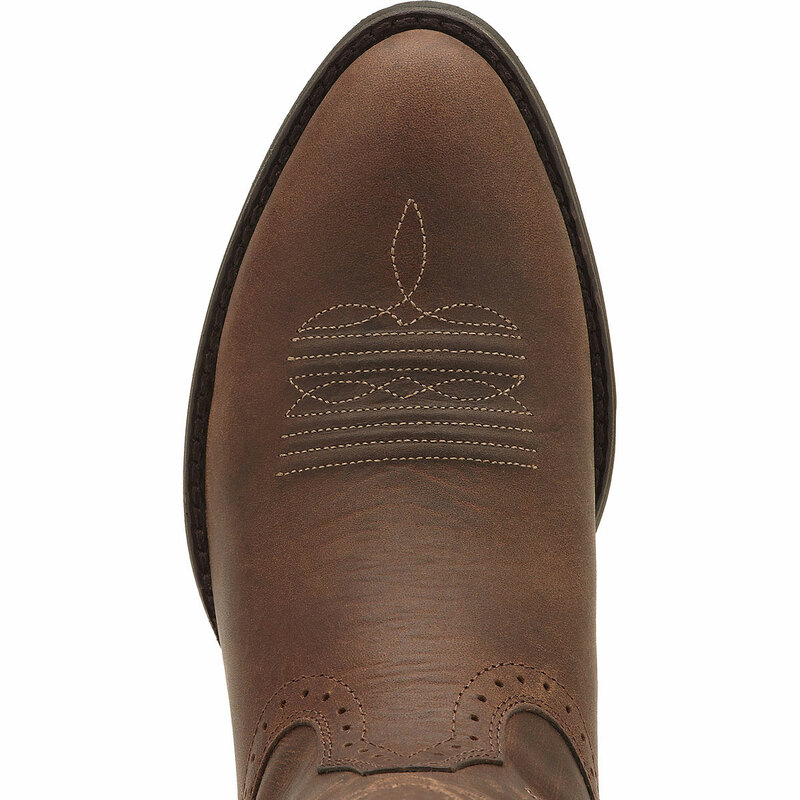 The stitching was perfect and stood out against the nice color of the boots. However, they were horribly uncomfortable and rubbed blisters that eventually turned to big ugly calluses on my feet. They have a higher heel on them so it feels like you're always walking in kitten heels. They also wore out incredibly fast. Both now have two large holes in the bottom and cracks around the toe (even though I oil and take good care of them). The nails fell out and leather around the edges tore away. They were cute, but maybe more suited to a barn themed party rather than actually farm work. Rated 5 out of 5 by sjb13 from Beautiful! I absolutely adore these boots!!!!!! They're true to size, and super comfortable!! If I could wear these every day I would! 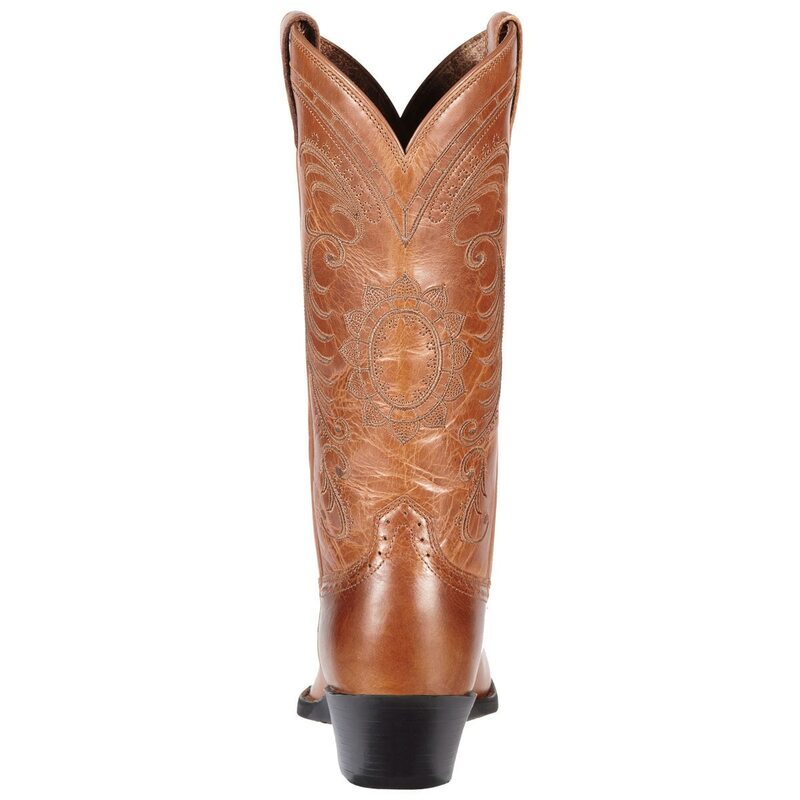 Rated 5 out of 5 by Petey from Magnolia Boots Bought a pair in Nashville at 50 East in July 2015. I wore them 12 hours straight first time and my feet and legs still felt great. I lovelovelove these boots! 61 and still boot scootin! 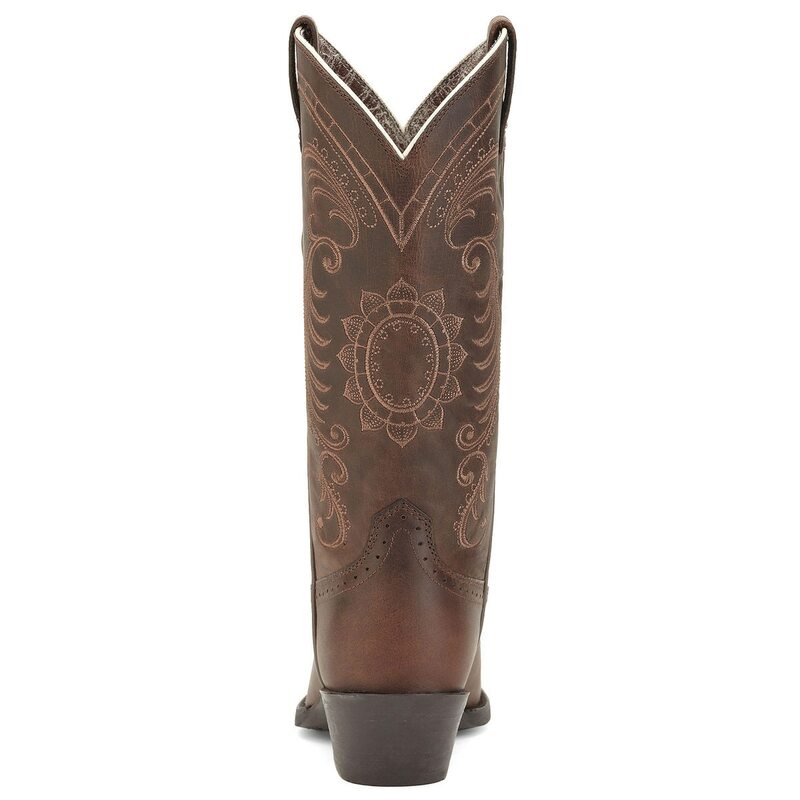 Rated 5 out of 5 by Penelope from so beautiful Opened up my new pair of Golden Tan Magnolia boots and of course they are breathtakingly beautiful. Slipped them on and a perfect fit as usual. They are sooo comfortable. Can't wait to wear them out dancing with my new Aztec colored dress!